I can’t believe Baby Girl will be here this month! I’ve spent a lot of time thinking about how to make the transition from only child to big brother a smooth one for Colton. After all, he’s been the center of our world for 2.5 years. I’m sure it will be challenging for him to have to share Mom and Dad’s attention. One task I’ve spent a lot of time preparing for is feeding Baby. Newborns eat a lot, and I want to be sure Colton doesn’t feel left out or forgotten during those times. So, I’ve put together this list of How to Entertain a Toddler while Breastfeeding a Newborn. Our Feeding Station is in Baby’s room because it is a good location for toddler entertainment as well. Mainly because I’ll be able to close the door and keep Colton contained while she eats, which is a huge plus when dealing with a toddler! 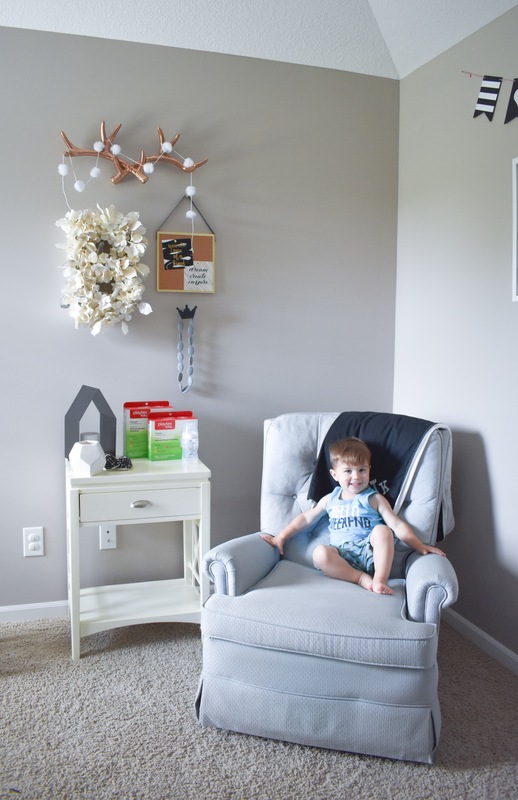 The basics of a Feeding Station are a comfortable chair for Mom and a side table with feeding necessities. 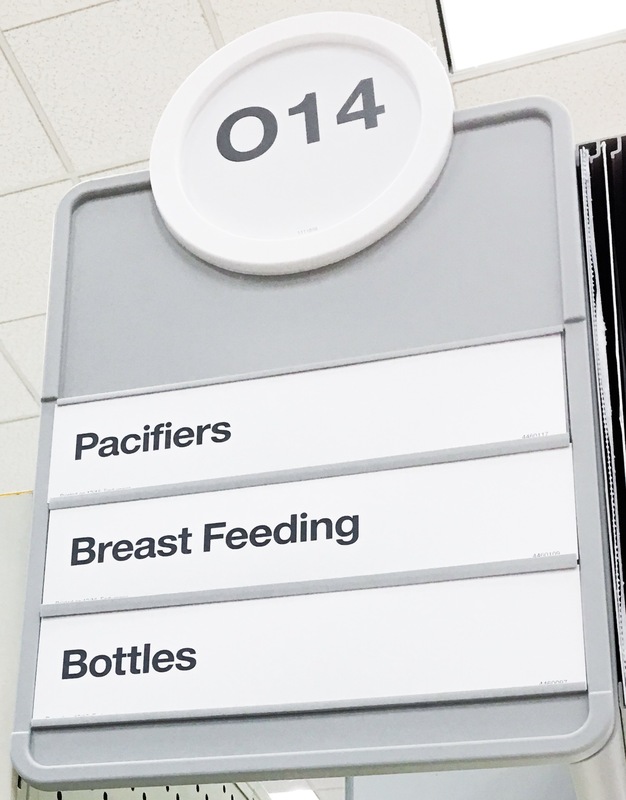 It should come as no surprise to anyone who knows me that I stocked up on lots of our baby feeding necessities at Target. A corner of our little Feeding Station. Having a side table with a drawer helps to hide some of the mess. 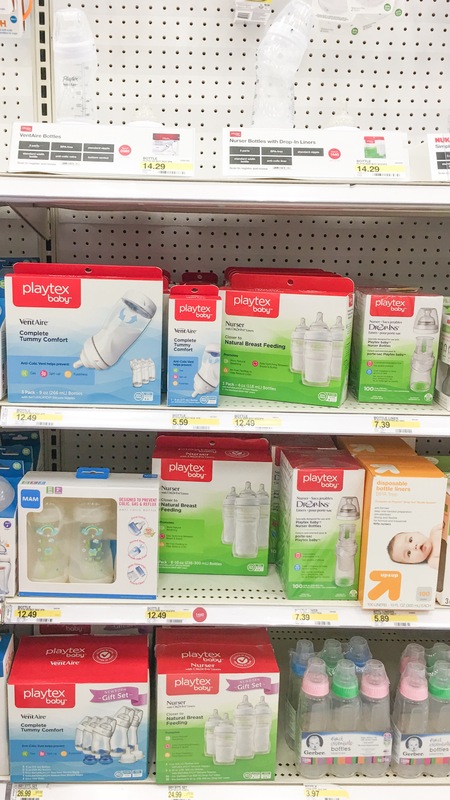 Hover over the image above to find Playtex bottles just like ours at Target! 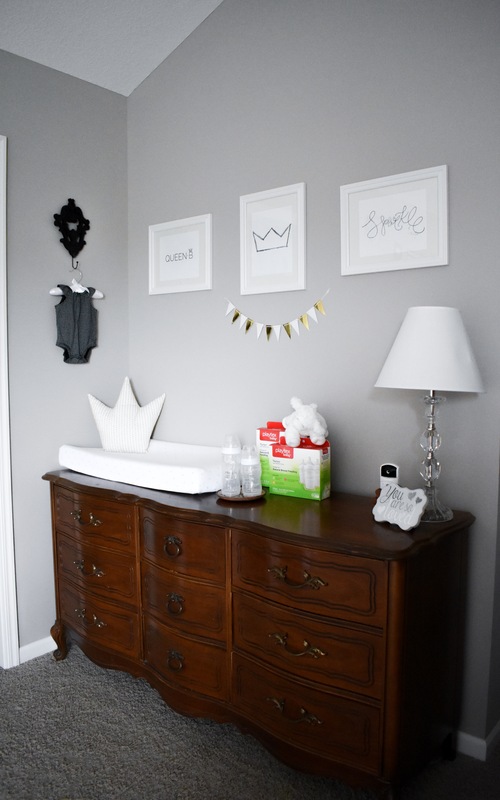 Plus, make sure to discover more blogger tips from Playtex #ForBetterBeginnings here. Even breastfeeding doesn’t have to be a one person job! 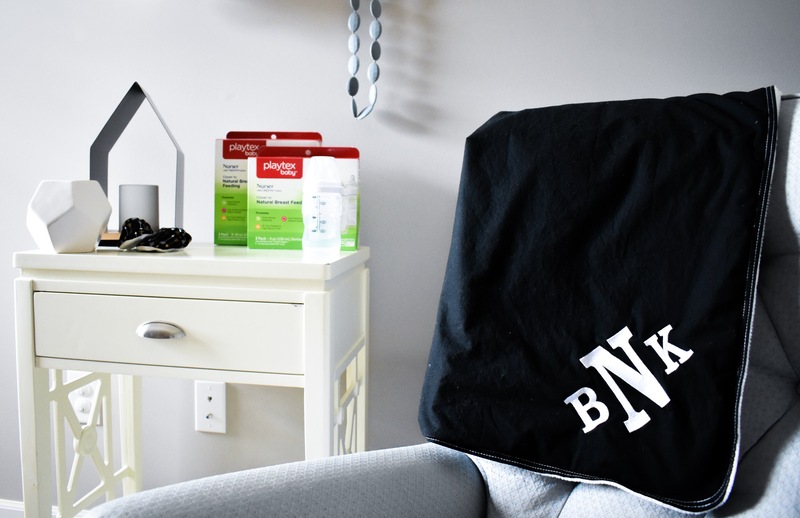 Have your toddler bring you your nursing pillow or a blanket. 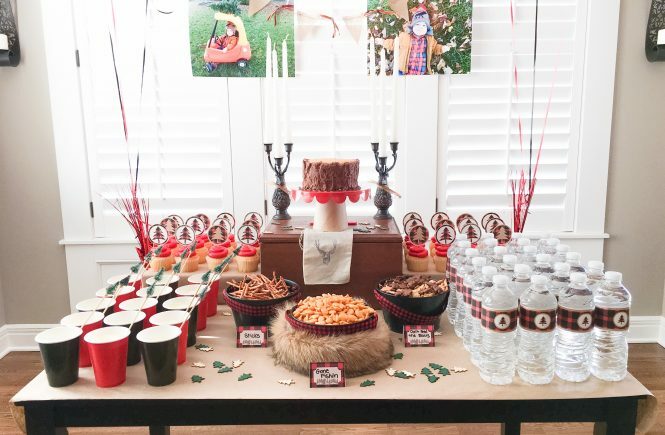 If your child is old enough, he can even bring Mom a snack or drink. If Colton shows interest, I’ll let him give Baby a bottle (with supervision, of course!). Our Playtex Baby Nurser bottles will be easy for him to help me prepare: simply match the liner size (4oz or 8oz) to the bottle size, place the liner in the bottle and fill with breastmilk or formula, then throw the liner away when Baby’s done. Easy peasy! We have two large bins of toys in Baby’s room so her big brother will have plenty of entertainment while she’s eating. We also have a nice soft rug in the center of her room so I can sit down and play with Colton while feeding Baby. I plan to rotate the toys in the bins to keep them interesting for him. We stocked up on toddler-friendly snacks for nursing time. 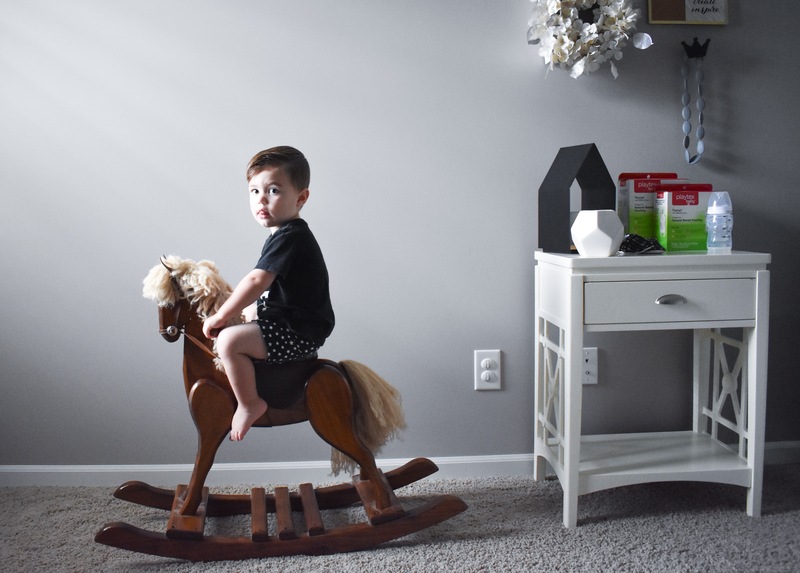 Some of Colton’s favorite non-messy (or at least minimal mess!) snacks are string cheese, crackers, and applesauce pouches. 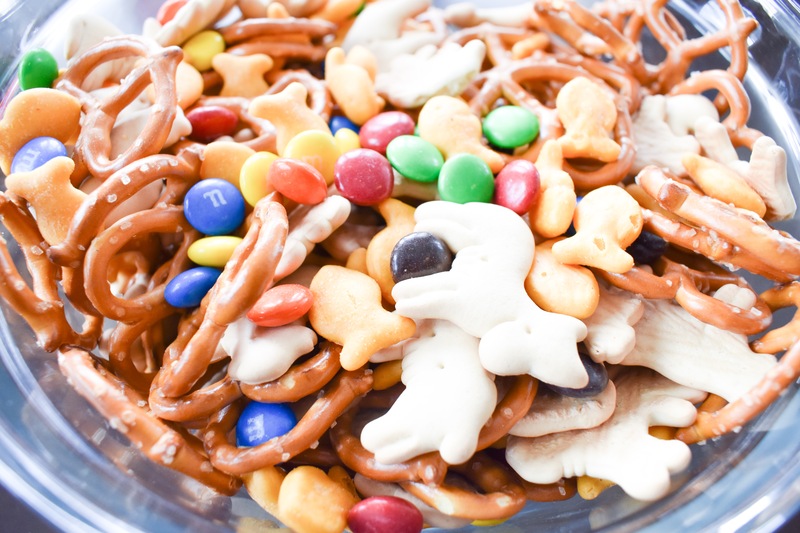 He also loves his Toddler Snack Mix, so we’ll make a batch of that before Baby comes. These are all snacks that can be easily grabbed out of the pantry and brought into Baby’s room for feeding time. My toddler loves to listen to stories, so we have a good stash of books set up as part of our Feeding Station. I can read stories to him or make up my own if I need both hands free for feeding (which is a distinct possibility early on!). Colton is at a great age for nursery rhymes and songs. He loves the Itsy Bitsy Spider, Pat-a-Cake, and singing the ABC’s. We also sing the songs he hears at his playgroup and library storytimes. Nothing is more entertaining to my toddler than stickers! You can find tons of sticker books and activity pads at Target, especially in Bullseye’s Playground at the front of the store. Just give your toddler some paper or a box to stick them on and you’re good to go. Add some crayons and let them make a masterpiece! Or markers or paint if you’re feeling especially brave. We’ve downloaded a few phone/tablet games that Colton can play without us worrying about the content or him needing too much help. There are several educational apps aimed at toddlers. He also enjoys watching alphabet, counting, etc. videos on YouTube. If all else fails, I won’t feel bad about turning on a show for Colton while Baby eats. We have a couple streaming subscriptions so he can watch his shows on the tablet while Baby eats (since we don’t have a TV in her room, obviously). Planning ahead is the best way to ensure you have enough activities on hand to entertain your toddler while breastfeeding a newborn. I hope you find these tips helpful in making #HappierFirstMoments for you and your bundle of joy! 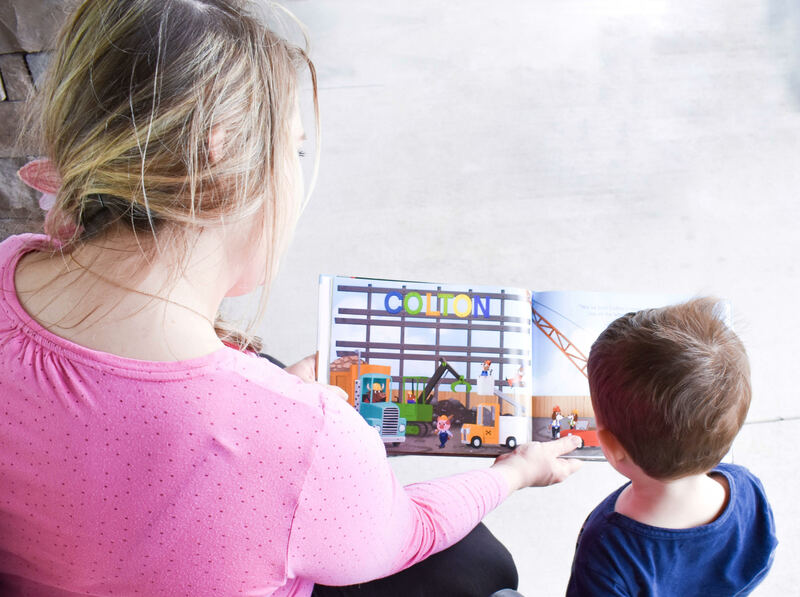 Make a Target Run now to grab feeding necessities, toddler snacks, and plenty of activities! Plus, through July 14, 2017, you can receive a $5 Target GiftCard when you buy two 3-packs of Playtex Baby bottles (Nurser or VentAire varieties)! This is a great opportunity to stock up on different sizes of bottles. I grabbed a package of the 4oz as well as the 8oz for when our little girl is eating more. 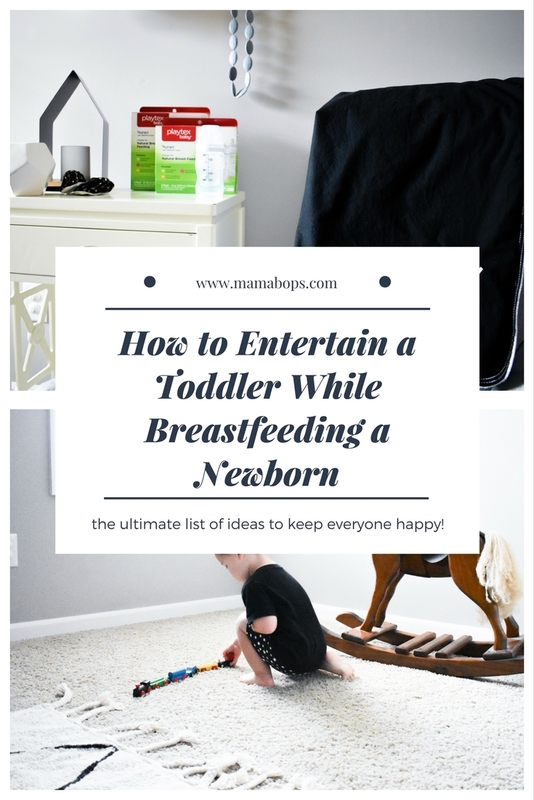 Pin these ideas on How to Entertain a Toddler While Breastfeeding a Newborn for later! Want more toddler + baby content? 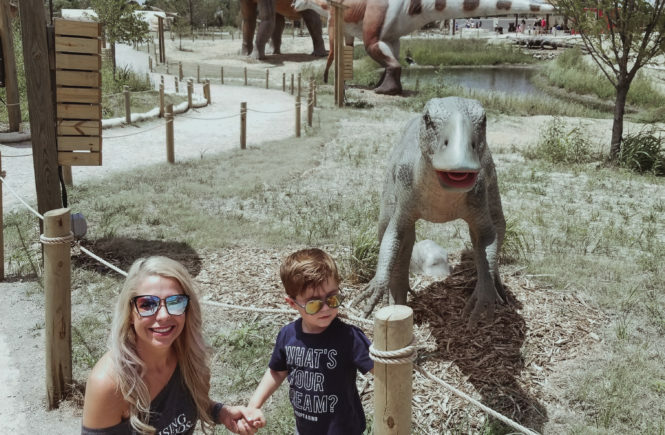 See how we potty trained while 7 months pregnant, how the big-brother-to-be helped announce our pregnancy, and how he helped with our gender reveal! For us the first month was a hard adjustment. But once we got the hang of it, it went so smoothly. We used nursing as a time to cuddle, I think it helped my kiddos form a bond. Last year same phase was mine. And I can relate to the post. It was really difficult phases to keep toddler occupied. Great ideas! 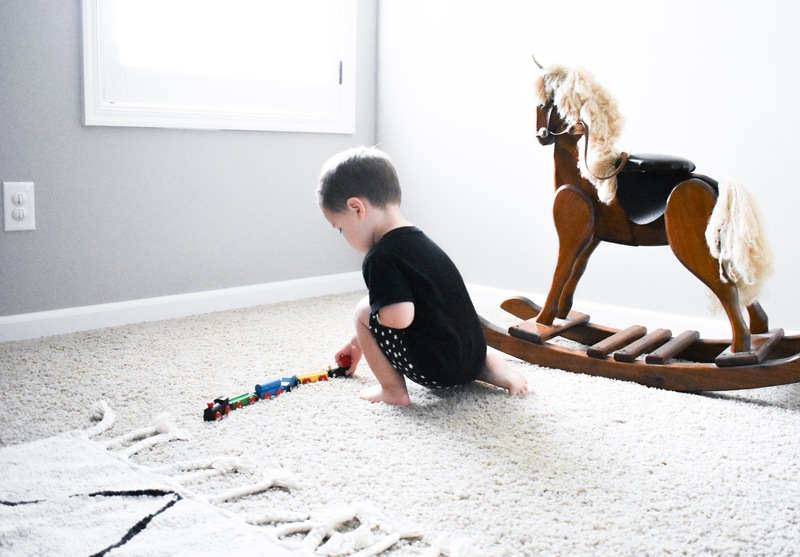 It can be stressful trying to keep a toddler preoccupied and within in your sight during each breastfeeding session…I wish I had this list prior to having my youngest! I have spent many nursing sessions running around the house while nursing haha! These ideas are all awesome. My two boys are 18 months apart and trying to nurse one of them while having to also deal with a toddler was SO HARD. 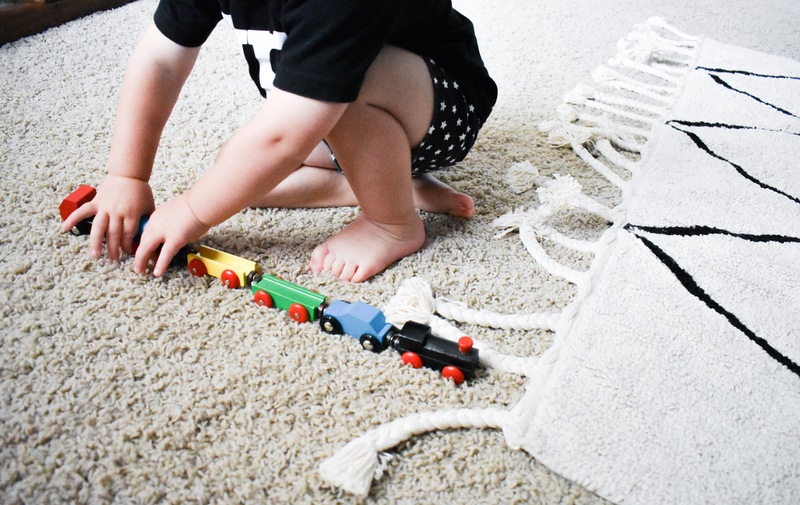 I love the idea of letting the toddler help by getting things mom needs. These are such great ideas! I can’t imagine trying to entertain one kid while feeding the other! These are fantastic tips and that really work!! 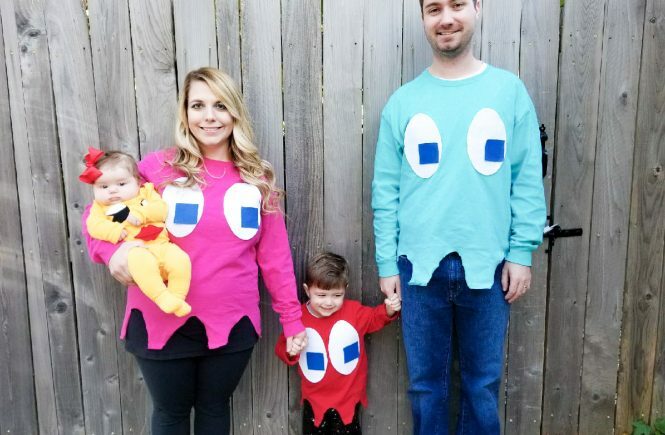 These are some great ideas to keep toddlers busy while feeding baby. Plus the space you created to so beautiful! We shared it on Pinterest. Really good tips Tricia. Thanks for linking up with Jennie and me on Fab Friday linkup! Been there, done that. Great ideas!